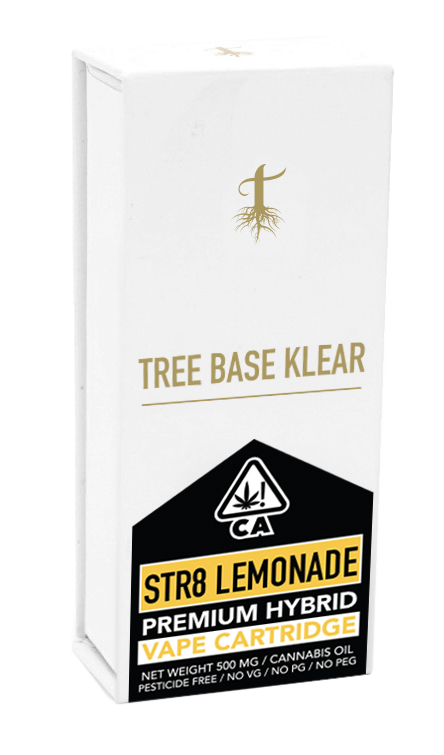 Tree Base Klear Cartridge “Gelato” is a unique hybrid strain originating from the well-known and celebrated Cookies lineage. As a result, Gelato offers a distinct and remarkably sweet flavor that is ubiquitous to its cookies origin. 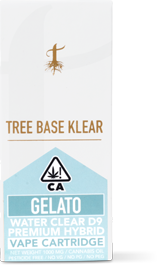 Definitely one of our more unique offerings, Gelato will leave you feeling comfortable, relaxed, and yearning for more.